Read moreShould You Make The Switch to Organic Beauty And Skin Care Products? Are They Really Worth The Cost or Just Hype? Read moreDo Anti-Aging Facial Creams, Masks And Skincare Products Actually Make Enough of a Difference to Justify Their Cost? The best anti aging products are those that contain only all natural ingredients. This is something that has been debated over time, but the results cannot be denied. Women and men have been turning to natural plants, herbs and other ingredients for their beneficial properties for generations and with good reason. Many of these substances have been proven to work with the body’s natural defenses to help address the common signs of aging from the inside out for results that last. If you’re interested in reading more about health and wellness, you might be interested in check out something like LCR Health for more information on alternative therapy that might be helpful. 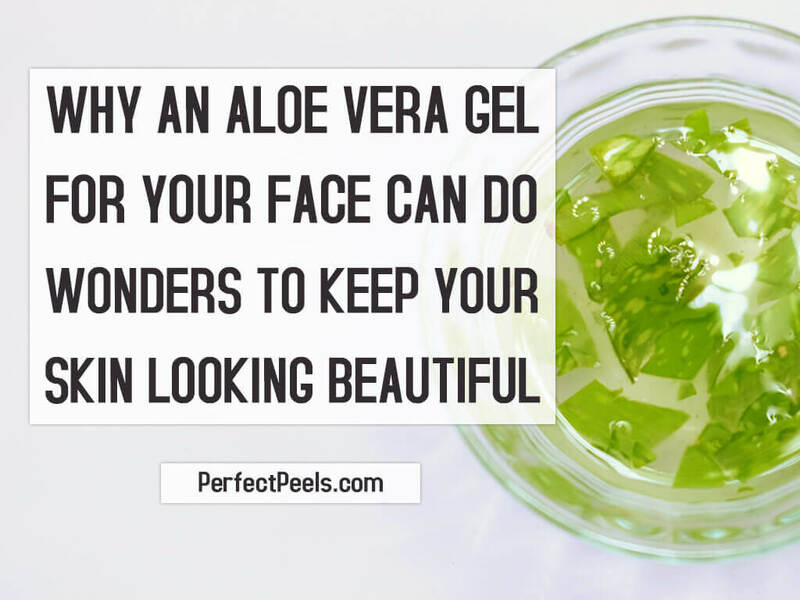 Using aloe vera gel for your face is one of the most amazing natural beauty products you’ll ever find. Not only can you use the gel directly from the plant, it is also incorporated into many beauty products, particularly those designed for skin care. But this wonderful substance can do more than just improve the look of your face; it can actually do wonders for your hands and the rest of your skin as well. In fact, there is almost nothing it can’t do! 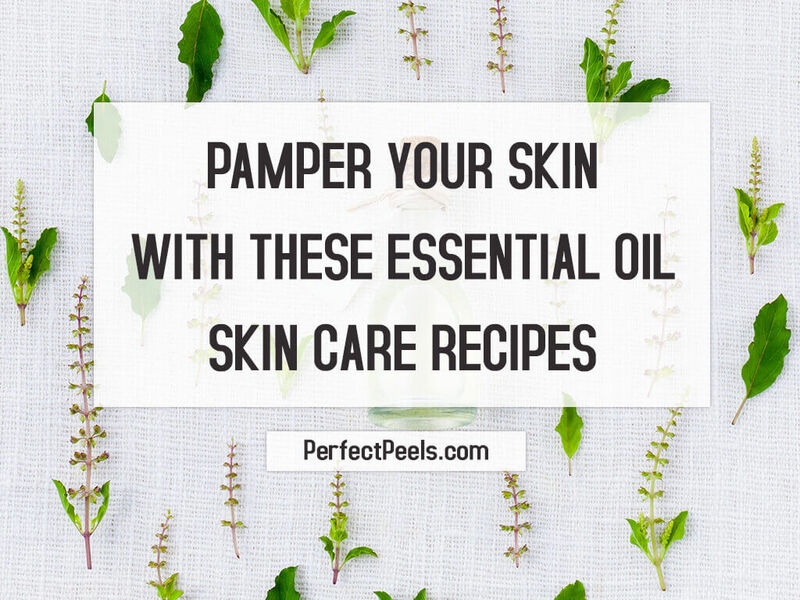 Essential oil skin care recipes may not be the first thing you think of when it comes to your skin care routine but maybe they should be. When you think about it, the skin is built like a giant sponge and it absorbs anything you put on it, so why bombard it with chemicals and preservatives? Shop Now for the essential oils that will improve your skincare routine in no time. DIY anti aging skin care recipes can provide a quick and easy natural solution for aging skin. And that’s important because, while getting older is a fact of life, there is no reason you should have to put up with all of the unpleasant side effects that come with it, including wrinkles, sagging and loss of skin tone. Homemade facial scrub recipes are an easy way for you to get smooth, radiant looking skin in the comfort of your own home. In fact, you can probably find most of the ingredients you’ll need for these recipes in your pantry already. Many people don’t realize that these common items can be used for more than just food, but check out these wonderful, all-natural facial scrubs that really work!